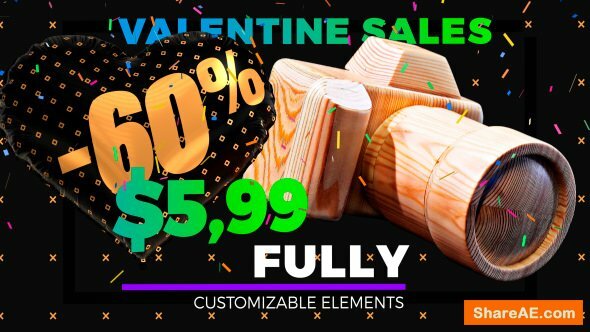 Hi folks! 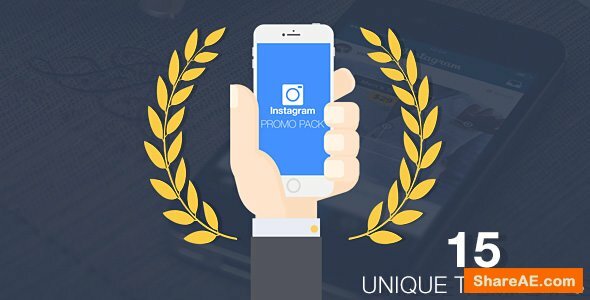 This package will help you to promote your product or service in social media like instagram, facebook. 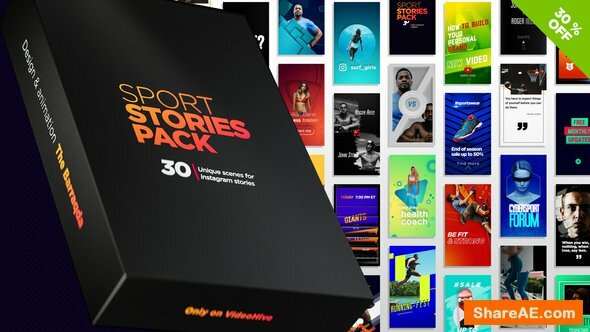 It will be helpful for: fitness/gym trainers, bloggers, vloggers, store, eShop, coach, for broadcast, YouTube, IGTV. 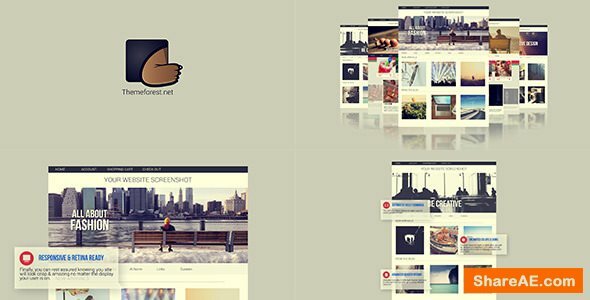 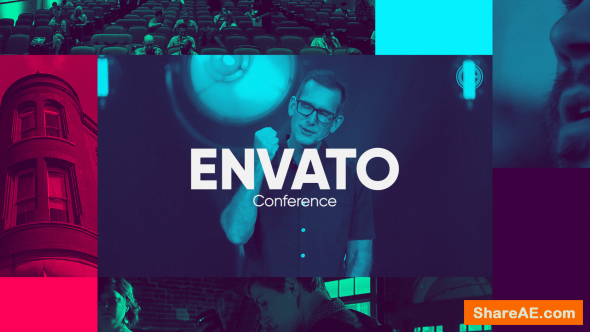 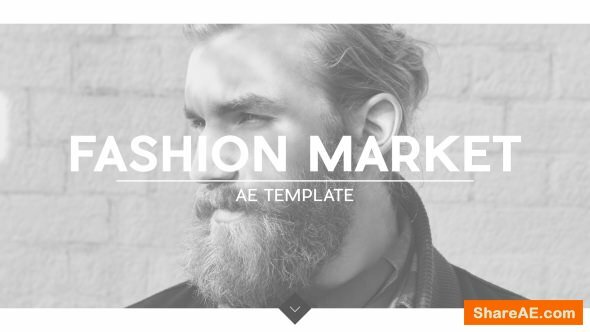 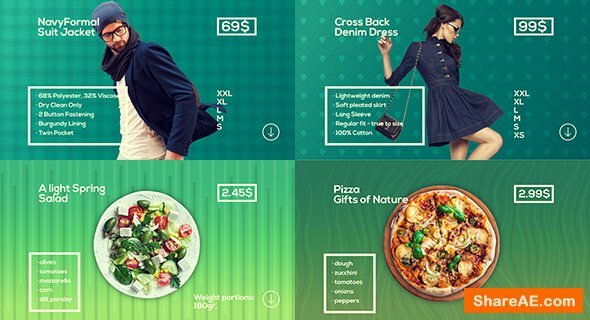 Instagram Promo Pack is an bundle of After Effects templates. 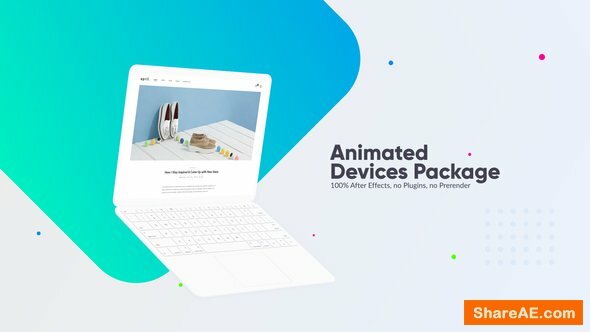 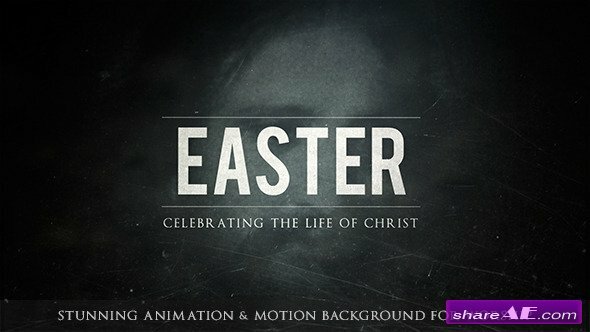 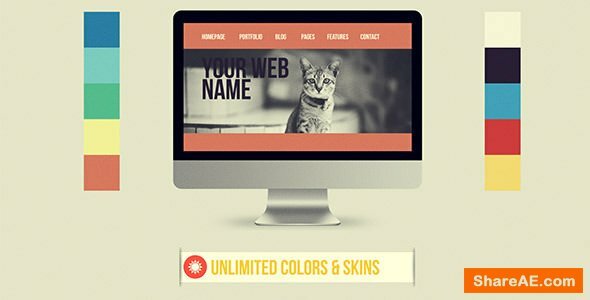 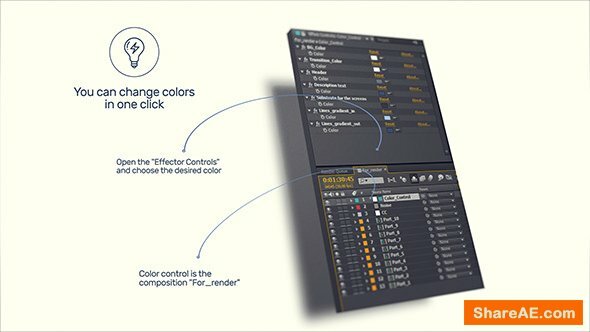 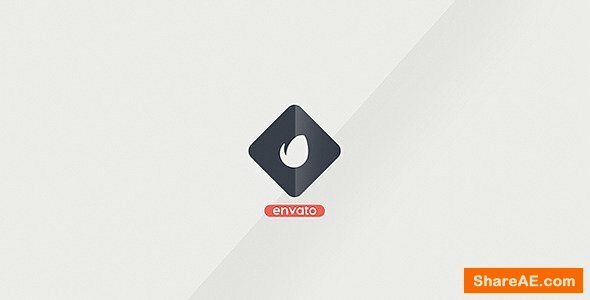 Pack included 15 unique and stylish After Effects projects. 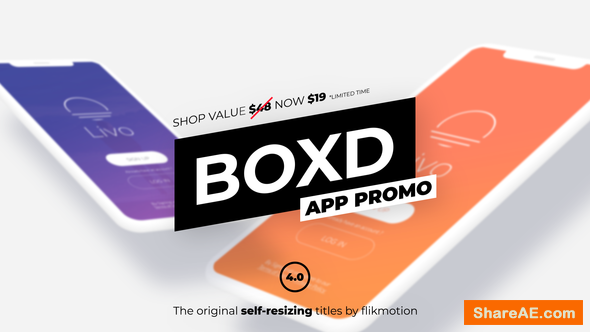 BOXD is the original series for the Self-Resizing, Auto-Scaling text boxes that are so popular today. 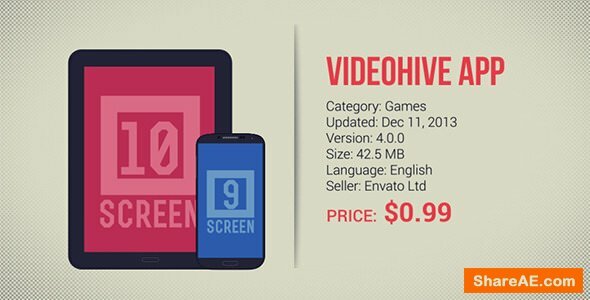 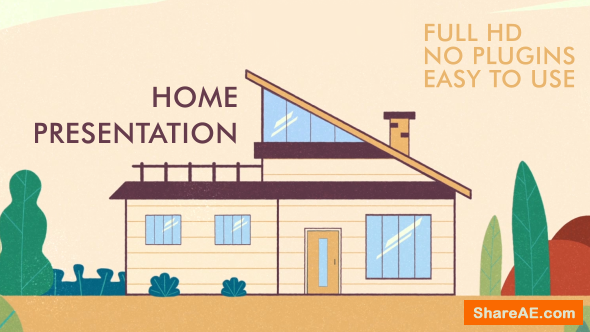 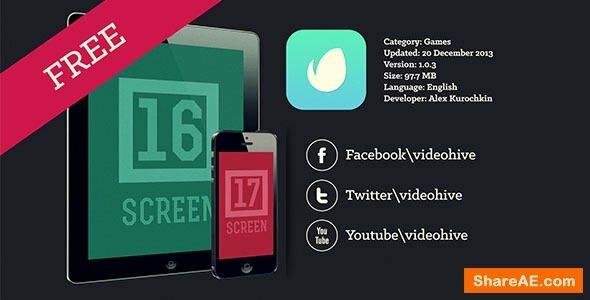 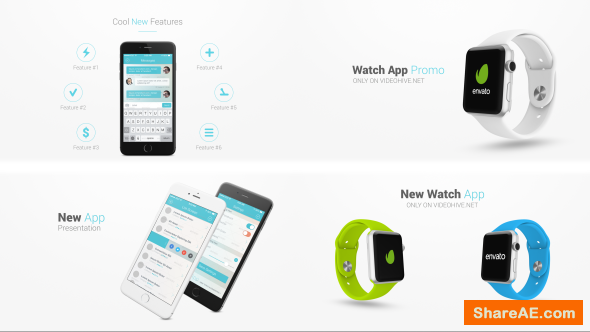 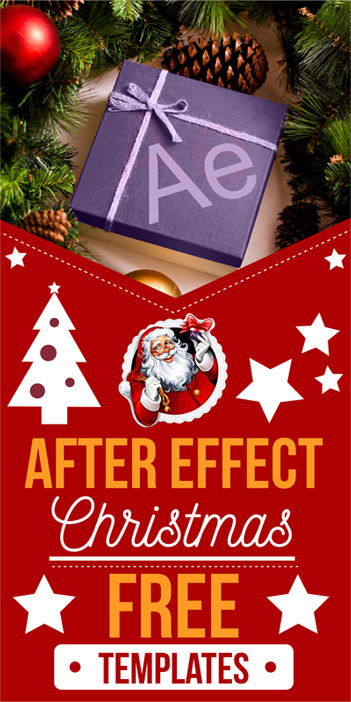 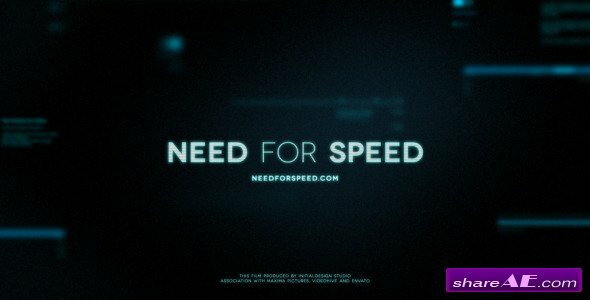 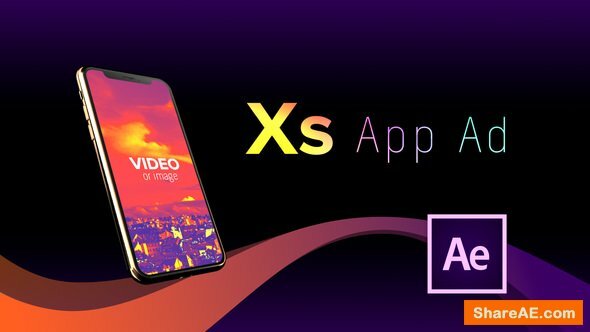 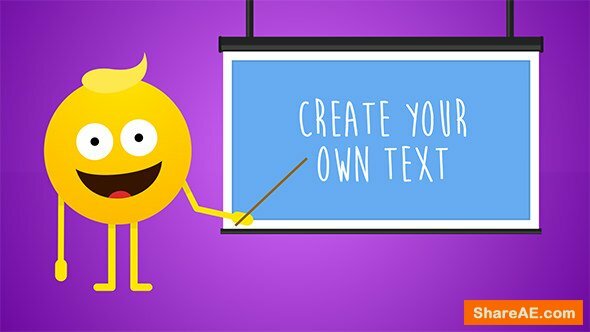 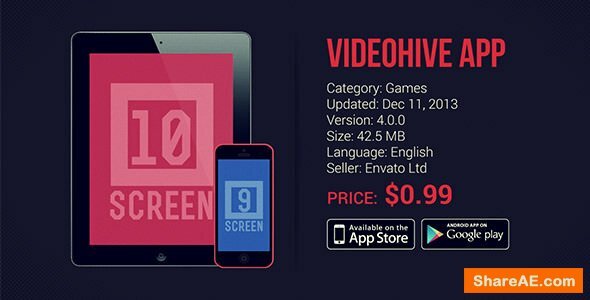 This App Promo is a continuation of this popular series and completely built in After Effects. 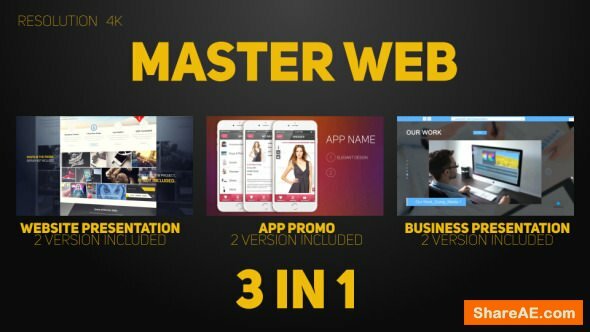 Great to promote your new app or website! 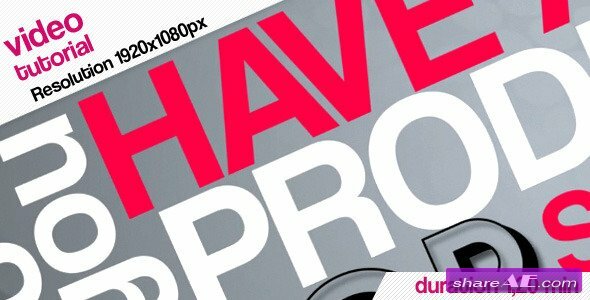 Simply drop your artwork in to the screen placeholders, change the text and render. 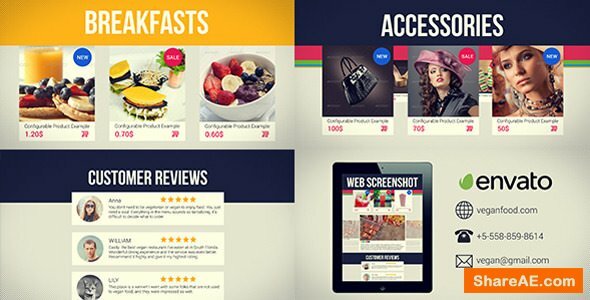 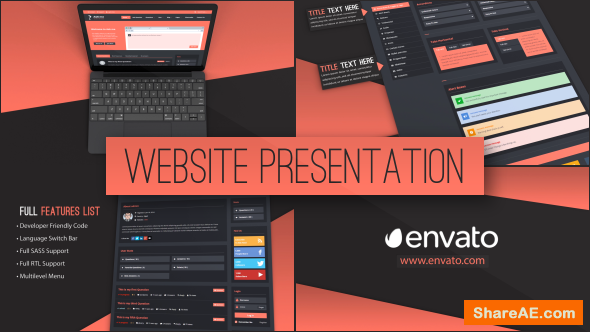 The project is ideally suited for advertizing of boutique or restaurant online. 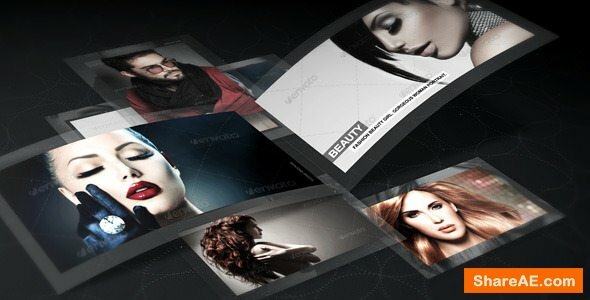 Tell about the services or products, inform the client on novelties and discounts. 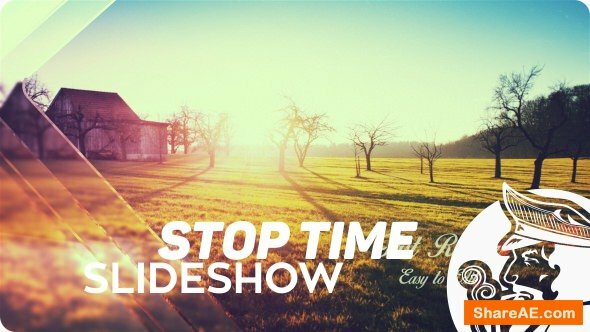 Show video about your company in the blog or a web a site.